My attachment is so fierce, it takes my breath away. Allison is suddenly upon me like a sunburst, hurling herself into my lap, throwing her arms around my neck. “My mommy,” she says to no one in particular. Before I can return her hug, she is off again, racing to the slide in a blur of swinging limbs and pigtails. 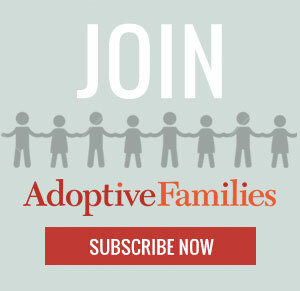 Continue reading “I Used to Worry I Couldn’t Love a Stranger’s Infant” on AdoptiveFamilies.com.